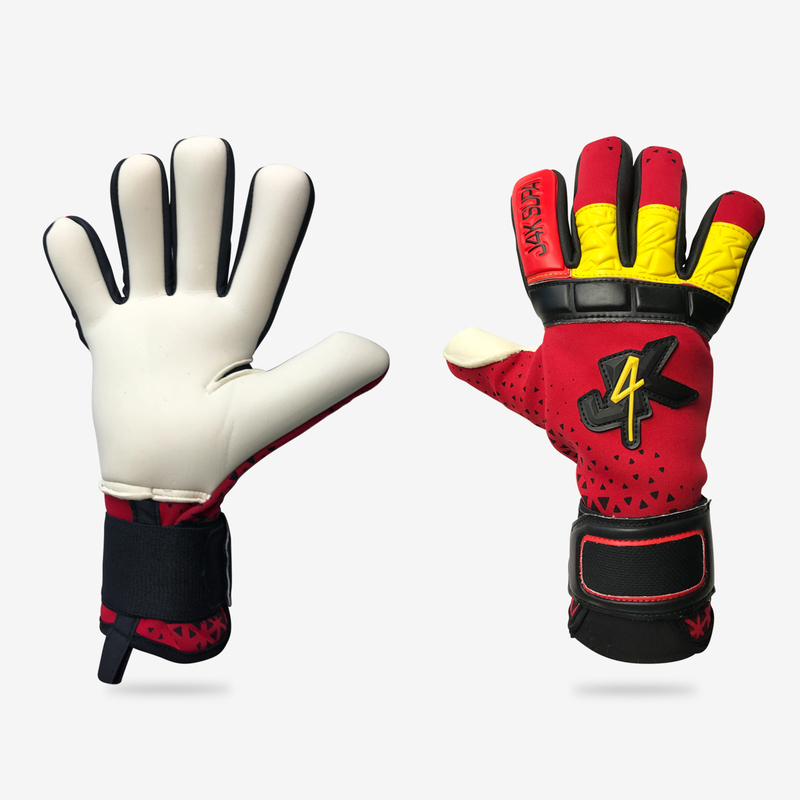 IMPORTANT NOTICE: These gloves are in stock, but will not be ready for delivery until tuesday of next week, so please do not opt for next day delivery until this notice gets taken down. WRIST STRAP: 9cm Extra Thick Wrist Strap For Added Support. PUNCH ZONE: Punch Zone For Added Protection. IMPORTANT: ALL J4K gloves have been tried and tested by ex and current professional goalkeepers to maintain our high standards.